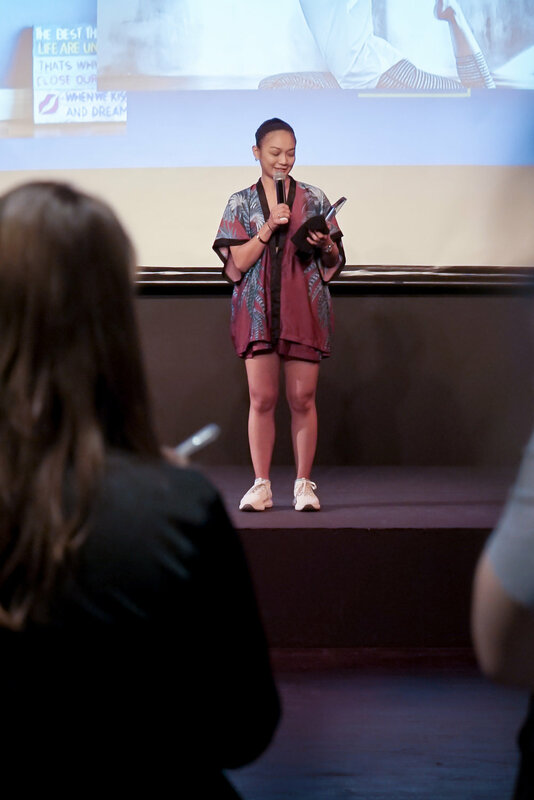 Yoga Journal in Japan has started giving this award since 2014 and has since presented the award annually to yoga practitioners who contributed the most in influencing others to experience yoga during the Organic Life Tokyo festival in Japan. “I am very thankful to receive this respected Yogi of the Year award by Yoga Journal and will continue to play my part in spreading my love for yoga to the local community. I believe that yoga has played a huge role in my life, as I learned to be a calm and balanced person through the practice. I wish for others to also experience the same joy that it gave me”, said Atilia Haron. 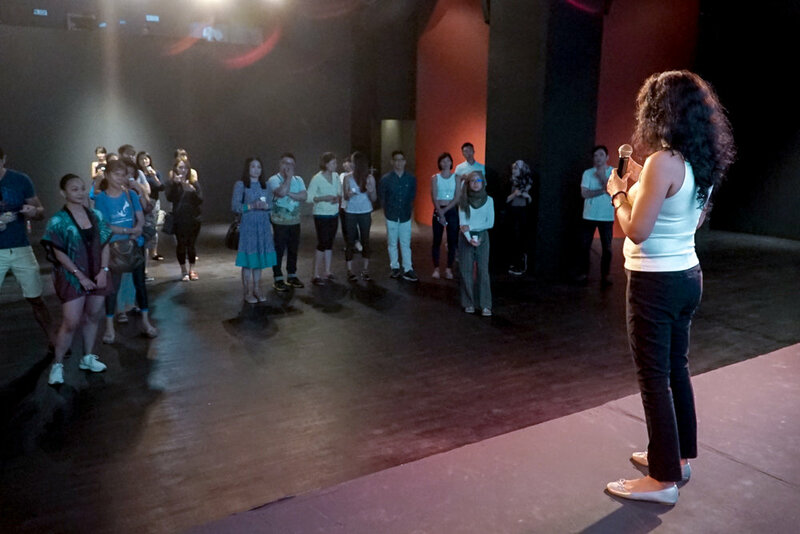 Yoga Journal Singapore’s Niloufer Jamal presenting the award of Yogi of The Year to Atilia Haron on 25 Aug 2018. 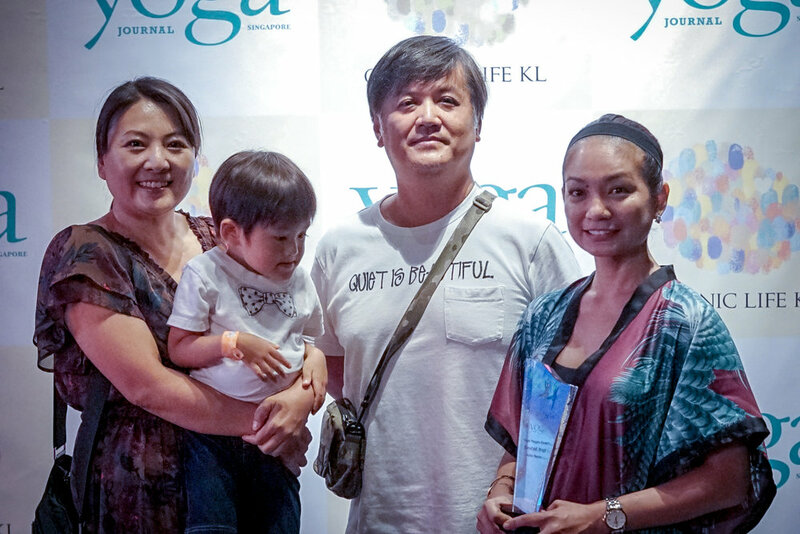 We are delighted with the chance to be presenting the first-ever Yogi of The Year Award at the recent Organic Life KL 2018.